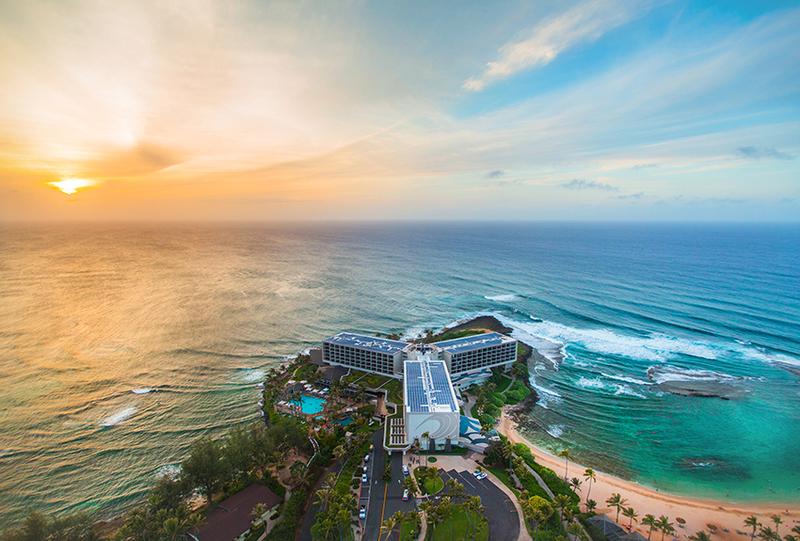 Join Yoga Masters Alan and Sarah Finger in the beautiful North Shore of Oahu for a week of Yoga, Meditation, and self-reflection. 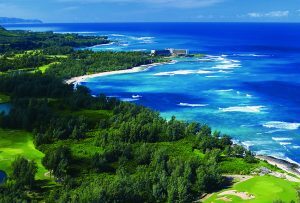 Located in the idyllic North Coast of Hawaii at the renowned Turtle Bay Resort, this retreat will not only offer you 4 daily sessions with Alan and Sarah to replenish your mind and body, but a breathtaking view of the shoreline and an authentic Hawaiian experience to nourish your soul. 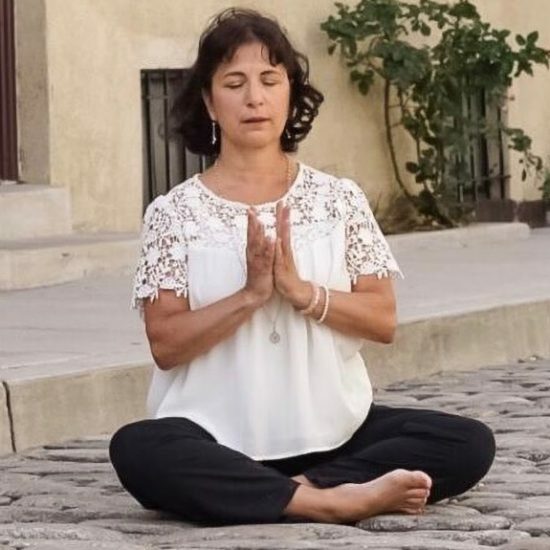 Whether you are new to yoga or have been teaching for years, this retreat will be a spiritual and energetic sanctuary. 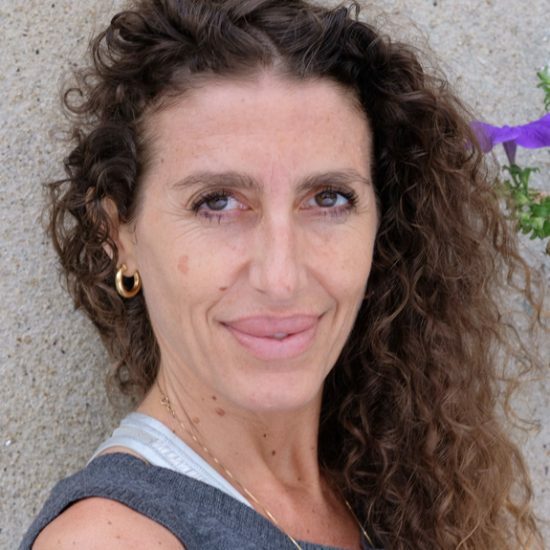 Deepen your own practice, immerse yourself in the ancient teachings of the ISHTA lineage, and take in the healing power of nature while cultivating lifelong bonds with like-minded individuals. 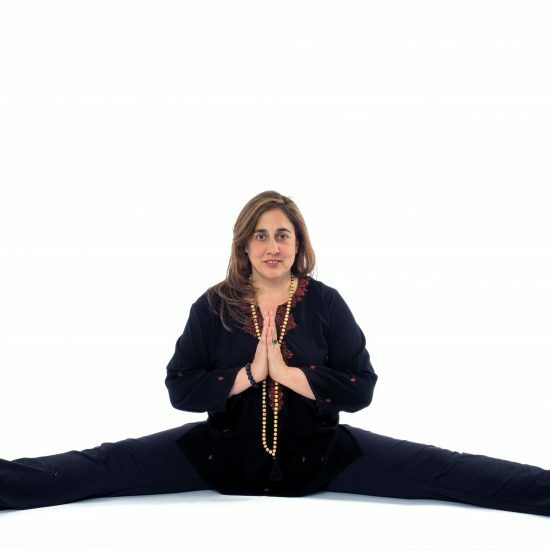 This year our focus will be on the Yoga Sutras of Patanjali, inspiredby Alan’s new book with Wendy Newton: The Tantra of the Sutras. Each day we will draw wisdom from this classical text and reflect on it through asana, meditation, and satsang. Classes will be held onsite mornings and afternoons, with views of the beach to enhance your connection to this sacred land. The rest of the day is yours to plan! With a wide variety of offerings, there is something to suit everyone’s tastes. Daily options for activities include surfing, golfing, snorkeling, hiking, horseback riding, nature and cultural tours, kayaking, and more. If you’re feeling less adventurous there’s always the exquisite ocean just footsteps away, or the renowned Kinetic spa offering a pure Hawaiian experience with natural and sustainable products. Do everything… or nothing at all. It’s up to you! An invigorating and inspirational morning asana class with Sarah Platt-Finger. A signature ISHTA pranayama and meditation session with Yogiraj Alan Finger. An afternoon satsang (spiritual talk) with Alan, offering in-depth discussion about yoga philosophy and how to truly live your yoga. A late-afternoon restorative class with Sarah to soothe and relax body and mind. Prices vary depending on accommodations, but all packages include 6 nights stay daily breakfast, and 2 dinners. Email Lindsay at lindsay@ishtayoga.com to sign up today. 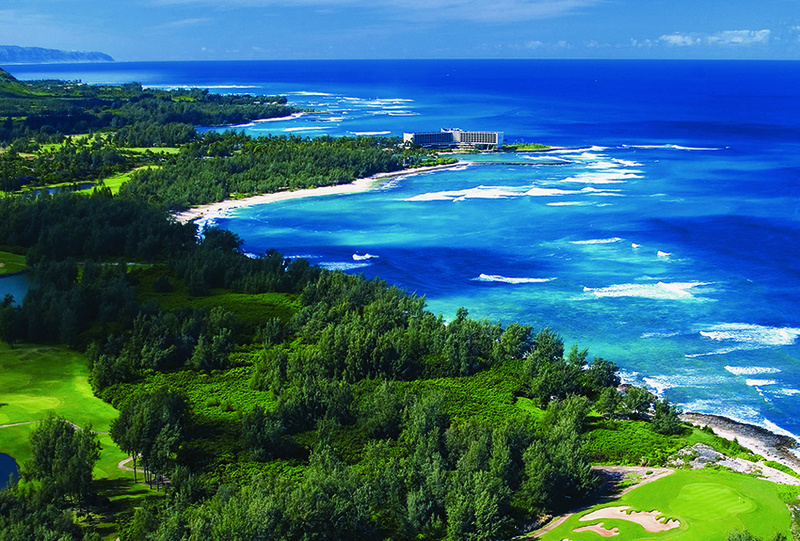 For more information on Turtle Bay, please visit www.turtlebayresort.com. A non-refundable deposit of $500 is due by February 1st, 2019 in order to secure your Early Bird discount. The remaining balance will be due by March 15th, 2019. We will do our best to arrange roommates for shared rooms, but cannot guarantee exact numbers. In order to ensure pricing for shared rooms, we recommend booking with roommates in advance. At Turtle Bay Resort, you will enjoy ocean views from every room. 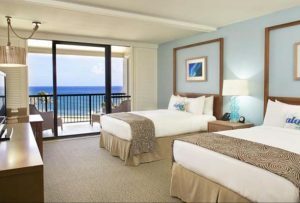 Accommodations range from a shared ocean view room in the main building to beach front king cottages with a front row seat of the Pacific.